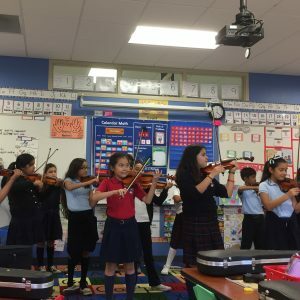 Peak Preparatory School (violin): Teaching artists teach an after-school violin program three days a week to students in grades 4-8 at Peak Preparatory charter school in east Dallas. 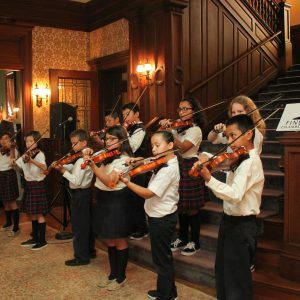 Students receive instruction in music theory as well as violin technique. 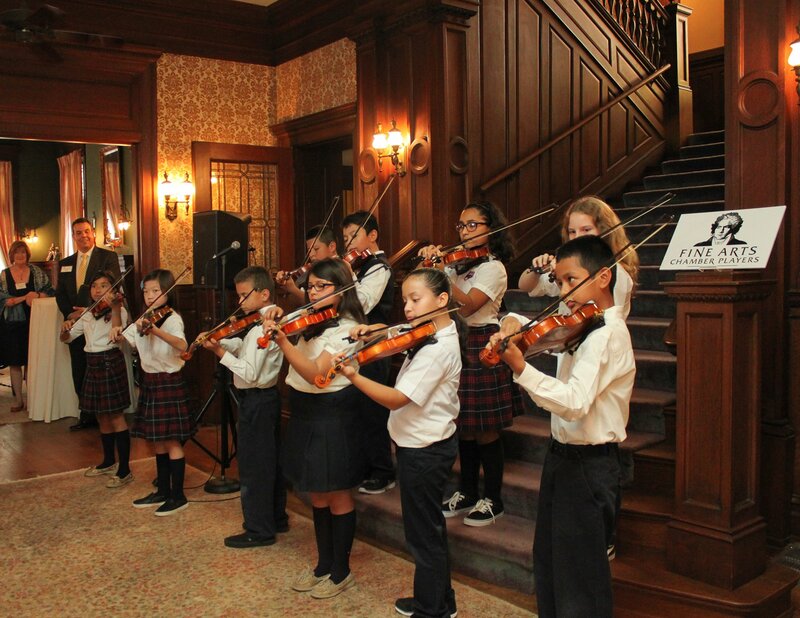 Fine Arts Chamber Players provides students with all violins and instructional materials, and also helps to coordinate field trips to symphony performances and arrange master classes by local artists. 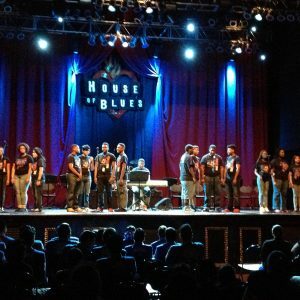 Selected Dallas ISD High Schools: At David W. Carter High School, Fine Arts Chamber Players facilitates four teaching artists in voice and piano to supplement the existing music program. 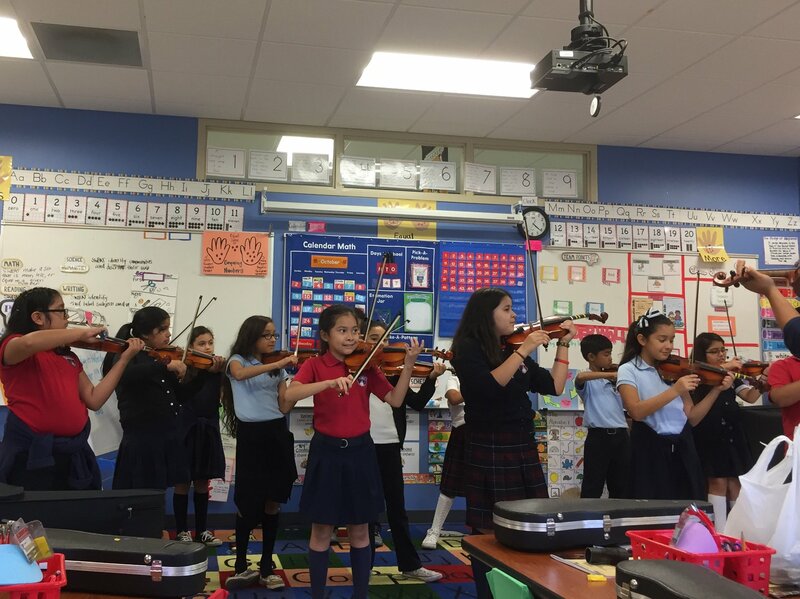 These teaching artists teach private lessons, coach small groups, and even help conduct and prepare large ensembles for concerts and state competitions, both during school hours and after school. 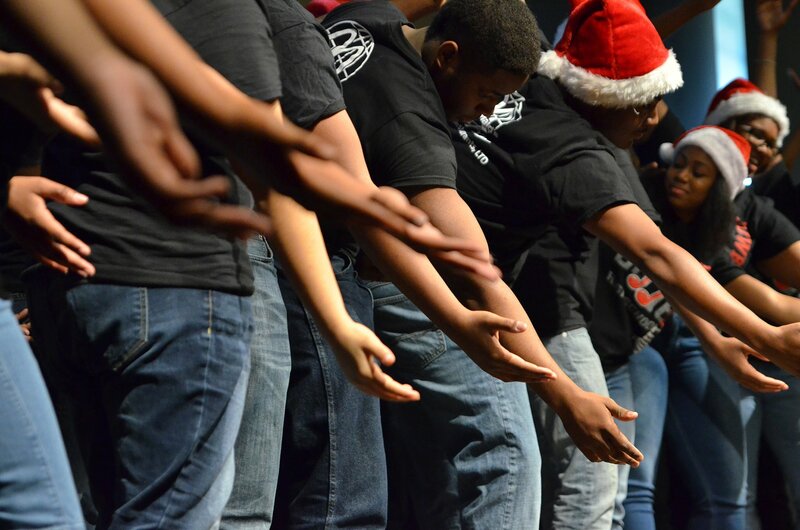 During the 2015-2016 school year, teaching artists at Carter taught more than 600 hours of private and small ensemble lessons. The 2017-2018 school placed FACP Teaching Artists at Yvonne A. Townview Magnet Center and Wilmer-Hutchins High School for the first time. 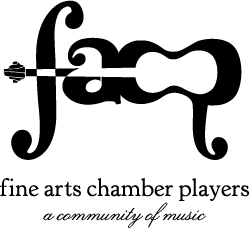 Fine Arts Chamber Players recruits the highest quality teachers for our programs. 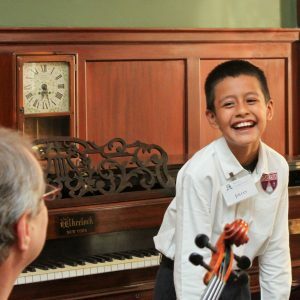 All teaching artists are local professional musicians. 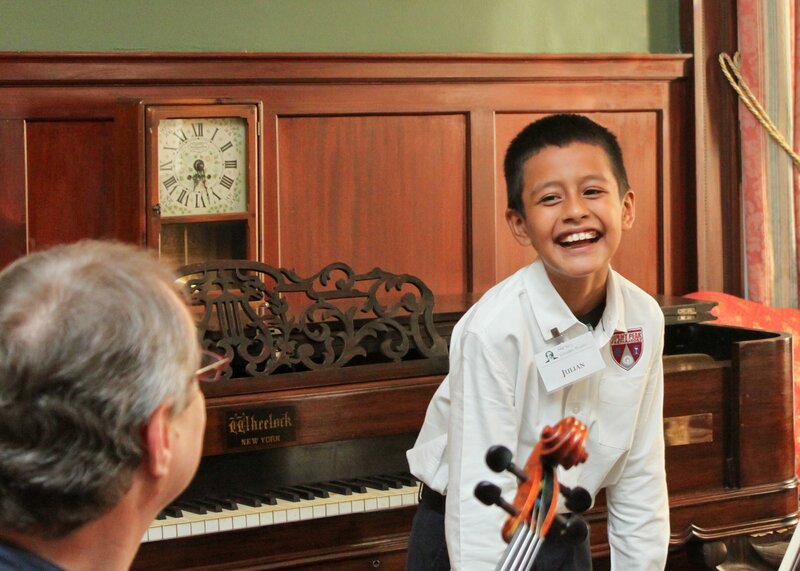 To support our music residencies, click HERE. 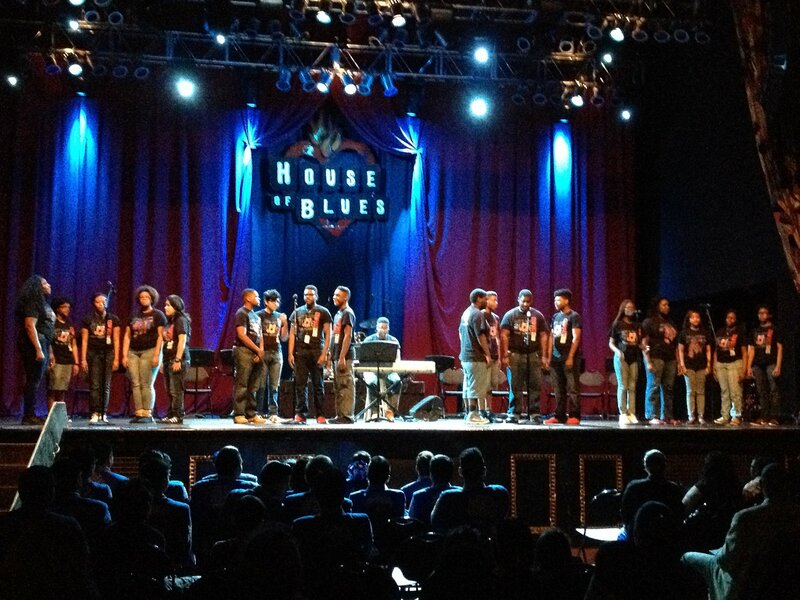 To request a future music residency program at your school, click HERE.